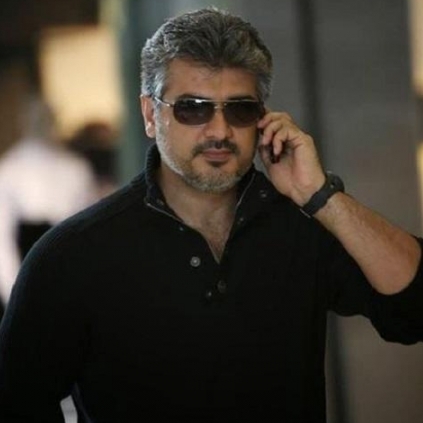 “My previous collaborations with Ajith sir before Asal were very different. Also, Ajith sir is known to be a mass hero but suddenly he asked me if we could try a different pattern without the mass punch dialogues. In fact, he wanted me to do a subtle character with minimal to no dialogues and a stylish film for him. Kejriwal meets Kamal Haasan - Reason for the meet and full details is here! ''Super cool director, Mersal director" Atlee's big day! 9 Tamil films releasing tomorrow! Can you believe it!? More than 1500 DVDs of Magalir Mattum and Thupparivaalan seized! Actor Ajith’s Shoulder Injury After Vivegam Said To Have Had A Successful Surgery Done. People looking for online information on Ajith, Asal, Saran will find this news story useful.